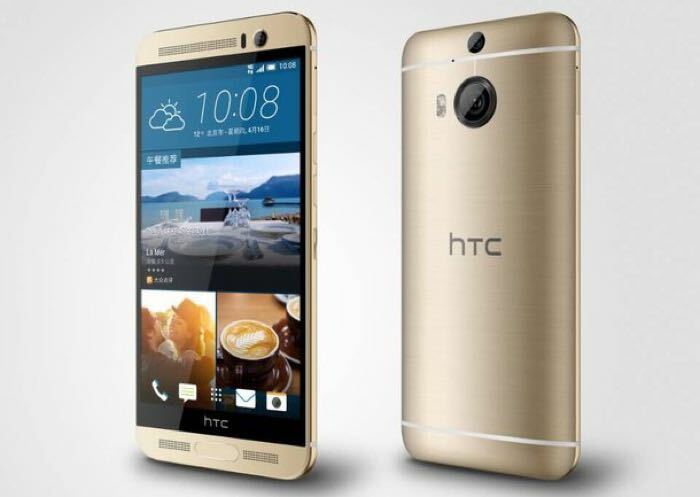 The new HTC One M9+ will launch in Europe next month and now the handset is available to pre-order in the UK. Mobile retailer Mobile Fun is now taking pre-orders on the HTC One M9+ in the UK and the handset is available to pre-order for £600 SIM free. The handset is equipped with a 5.2 inch display that has a Quad HD resolution of 2560 x 1440 pixels, the device is powered by an octa core MediaTek MT6795T processor clocked at 2.2GHz. Other specifications on the HTC One M9+ include 3GB of RAM and 32GB of built in storage, the device also comes with a microSD card slot which supports up to 2TB cards. The One M9+ features front and rear facing cameras, on the front of the device there is a 4 megapixel Ultrapixel camera and on the back there is a 20 megapixel HTC Duo Camera. The handset comes with Android Lollipop, you can find out more details at the link below.